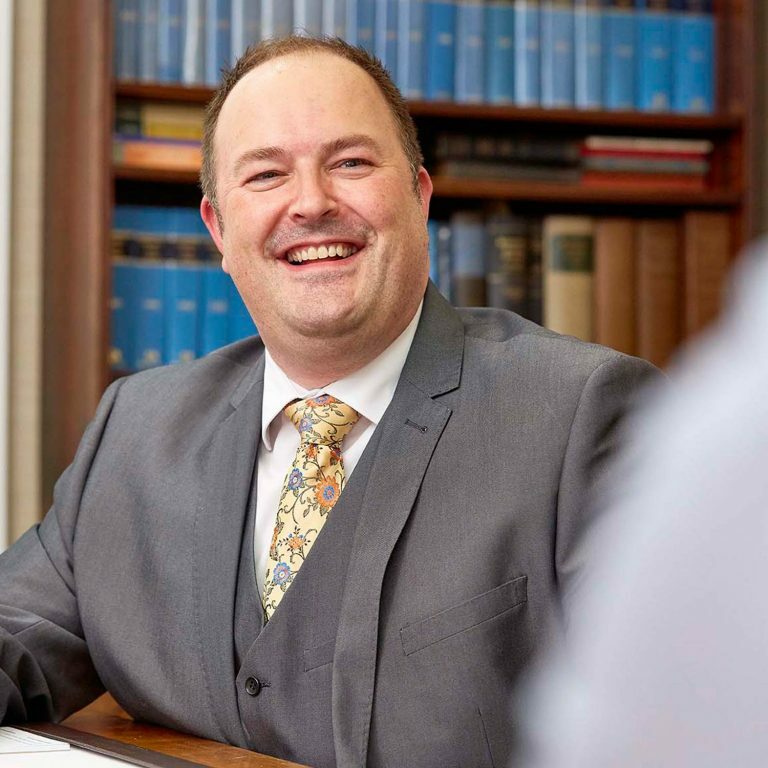 Danny is one of the firm's audit and accounts directors, dealing with a wide range of business clients, covering a whole variety of services that they require. He is our most prolific poster on social media and is also the firm's specialist on the audit and accounts of academy schools. He joined the firm as an accounts trainee in 1997 after graduating from York University. After qualifying in 2000 and three more years as an audit senior, he was made a partner in 2003. Outside of work Danny has previously studied music and four different languages, but freely admits to forgetting most of them; don't ask him to say anything beyond "Hello" or "Two beers please" these days! He enjoys spending time with his friends and family (wife Gill and sons Scott and Jack), cooking, and the occasional glass (or bottle) of red wine!